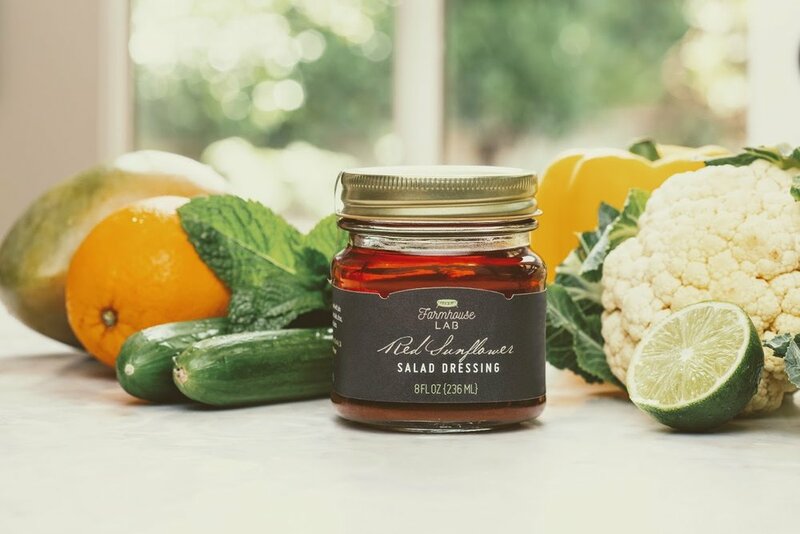 The secret to our dressings is using pure, clean and premium quality essentials and combine them into unique delicious and healthy fusions. Our products are 100% vegan and free from all allergens. 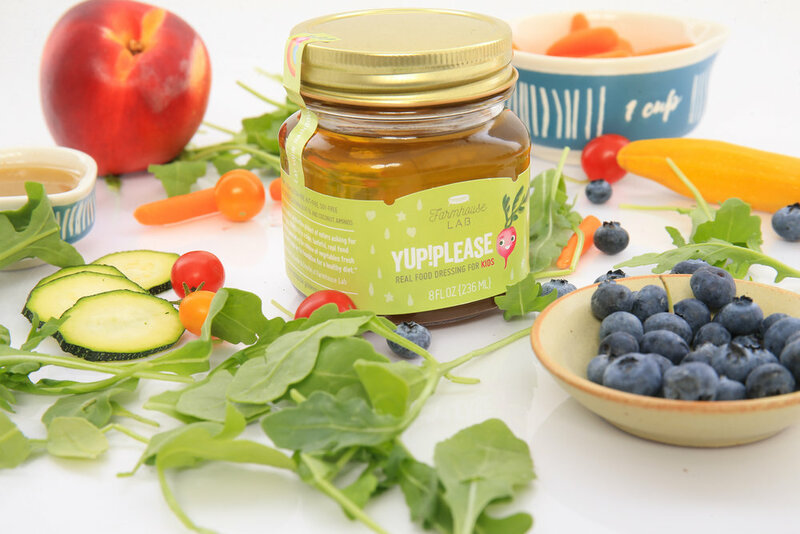 Our newest dressing was created especially for kids with a mild and delicious flavor that will encourage kids to try new foods and help their bodies better absorb and assimilate valuable nutrients. Download our free guide to help your kids eat the rainbow!